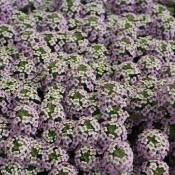 Lobularia is one of the easiest annuals to grow. 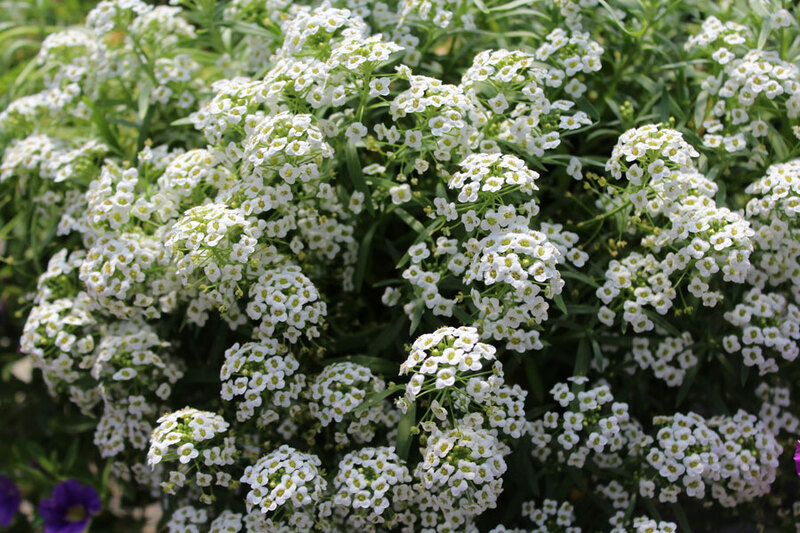 This low growing plant produces a dense carpet of tiny flowers upon well-branched stems and lance-shaped grey-green foliage. 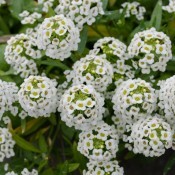 A sweet smelling plant, Lobularia is often sought after as a filler for containers, window boxes, and baskets.